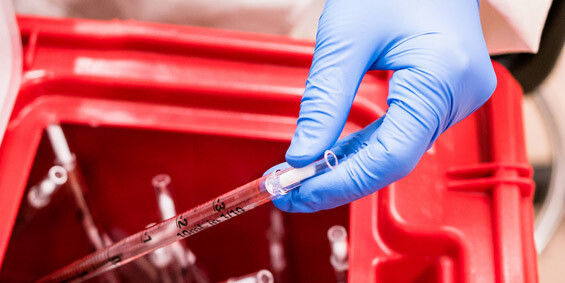 A look at Montana medical waste requirements. Montana medical waste disposal regulations are managed by the state’s Department of Environmental Quality (DEQ) and outlines definitions, storage methods, and approved treatment options for medical waste. What Are the Origins of the Biohazard Symbol? Personal Waste vs. 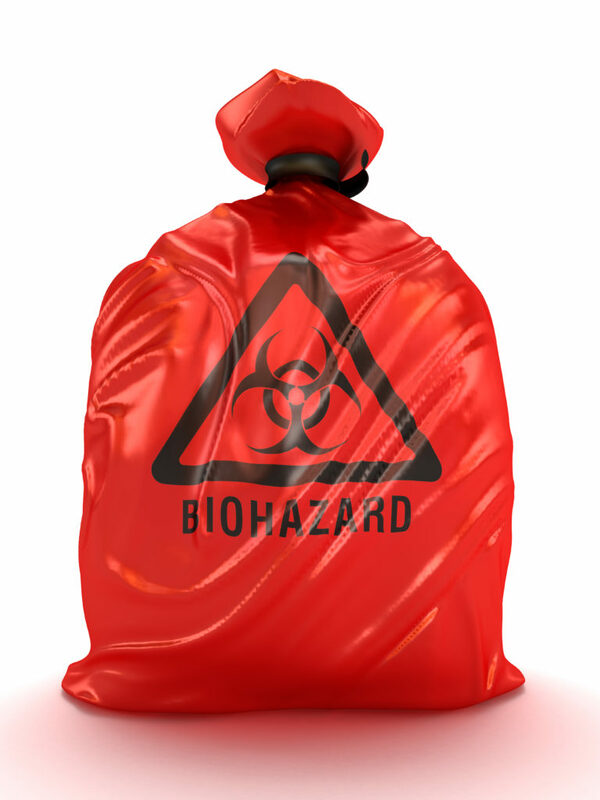 Regulated Medical Waste: What’s the Difference?